The garage is typically seen as an overflow area. It’s the place where you put all the things that don’t have a designated spot in the house, but it doesn’t have to be. 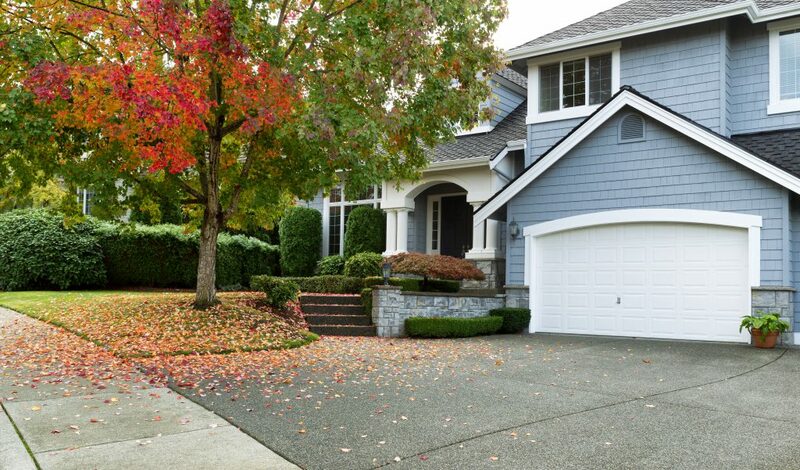 Your garage door may be one of your home’s most prominent, visible elements, presenting the opportunity to improve your home’s curb appeal or, if it’s in bad shape, detract from your home’s appearance. 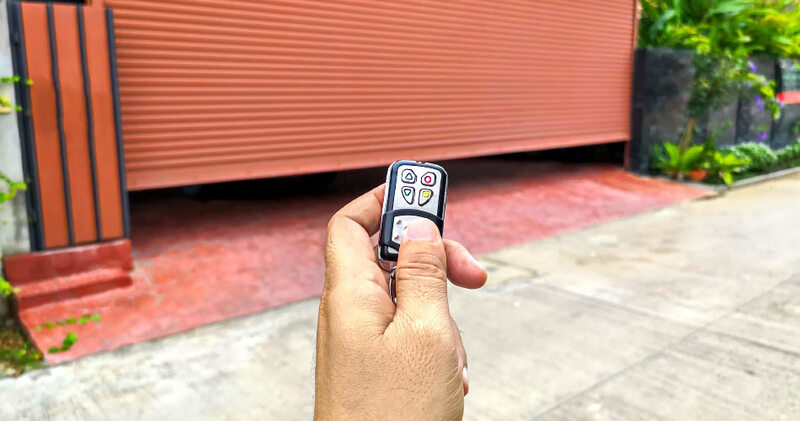 That’s why The Door Company (TDC) — California’s leading garage door company – wants homeowners to recognize when their garage door has seen better days and it might be time to consider replacing it. According to the professionals at The Door Company (TDC) — California’s leading garage door company – homeowners can increase the value of their home and give it a fresh, contemporary look by installing new garage doors. 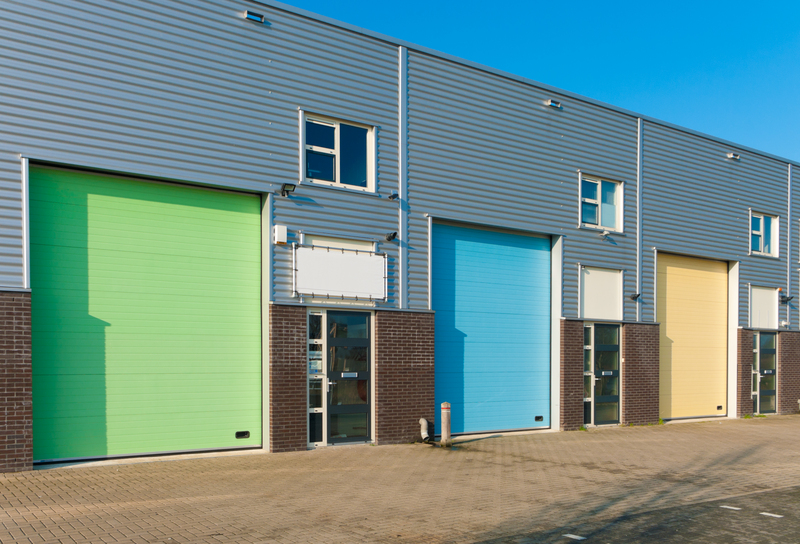 The Door Company (TDC), California’s garage door installation and repair specialists, has been providing commercial customers with garage door products and services in Northern California for nearly 30 years. One specialty is helping business customers select the right fire door. The Door Company (TDC), California’s garage door installation and repair specialists, has been providing customers with garage door products and services in Northern California for nearly 30 years. One TDC specialty is helping customers decide on the type of garage door that is best suited to their style, needs and budget. As cars have grown more important to our lives, garage doors have gained prominence in residential floor plans. Over the past decade, garage door manufacturers and architects have begun to improve on the curb appeal of garage doors. The Door Company (TDC), California’s garage door installation and repair specialists, has been providing commercial customers with garage door products and services in Northern California for nearly 30 years. One specialty is helping business customers decide on the type of commercials doors they need. Who doesn’t want more living space? Be it a man cave, exercise room, craft or rec room, many homeowners are looking for creative ways to maximize their space. The folks at The Door Company (TDC), California’s leading garage door, suggests installing a retractable garage door screen which will convert your garage into usable space. 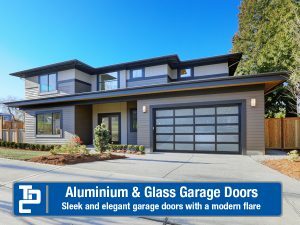 When it comes time to install a new garage door, the folks at The Door Company (TDC), California’s leading garage door, wants homeowners to consider aluminum & glass to give your home a whole new look.